We'e really excited to be able to share this news with you, our faithful readers. 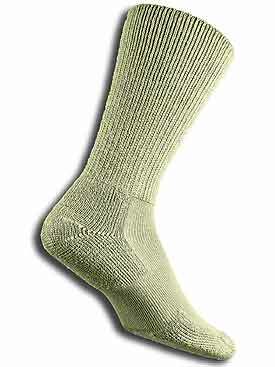 You've heard us often rave about Thorlo Socks - without question the Rolls Royce of socks. Now you have an opportunity to see and feel how they work for yourself - for FREE! to everyone who visits their newly updated website. We suggest you act quickly though. We don't know how long this will last.